The Rev. Billy Graham laid in honor in the U.S. Rotunda. President Donald Trump, House Speaker Paul Ryan and Senate Majority Leader Mitch McConnell are expected Wednesday to remember “America’s pastor,” who died a week earlier at age 99. 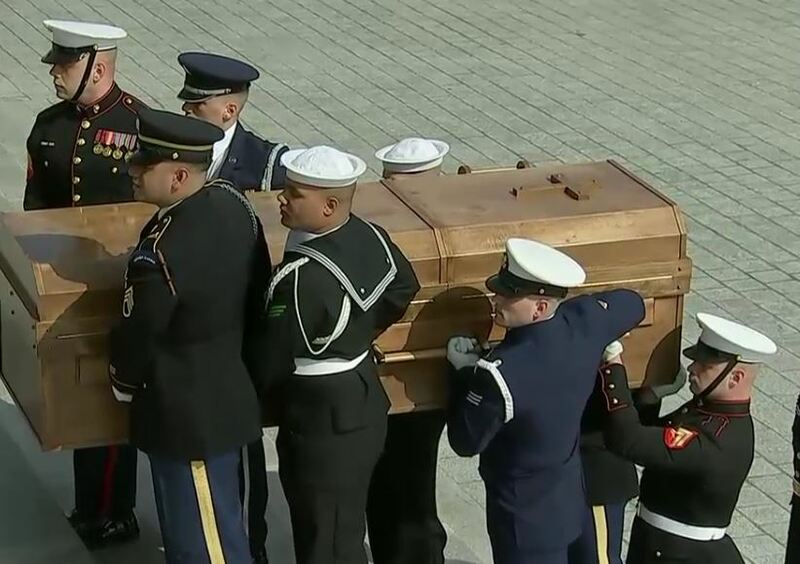 Some 30 family members will accompany Graham’s casket to Washington, where he befriended presidents of both parties and counseled others over seven decades. 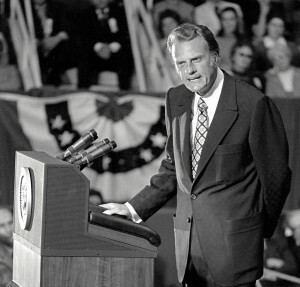 Graham is lying in honor beneath the iconic dome Wednesday and Thursday, before a funeral Friday near his home in Charlotte, North Carolina. 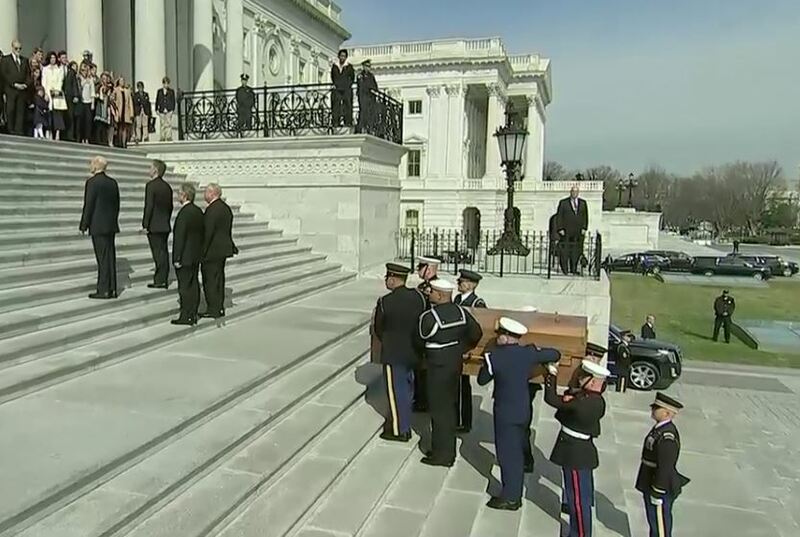 “If there is any American whose life and life’s work deserves to be honored by laying in honor in the U.S. Capitol, it’s Billy Graham,” Ryan said.